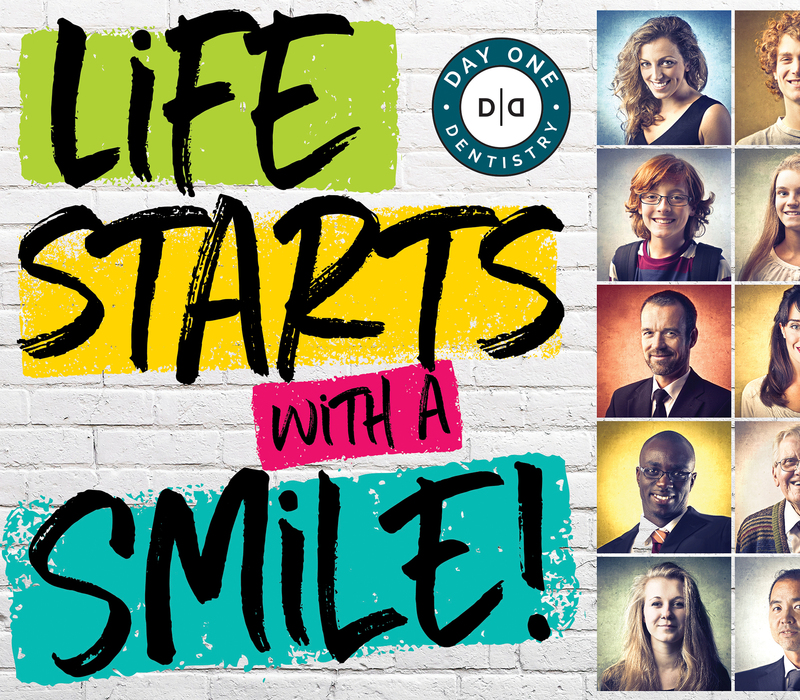 We are Day One Dentistry, located in Rapid City, South Dakota. We look forward to becoming your dental care home! day pass you by when it comes to your dental health care! one of the most comfortable offices around Rapid City! While you may not look forward to seeing a dentist, but when you do, you'll be glad you chose Dr. Wyley or Dr. Kelsey! 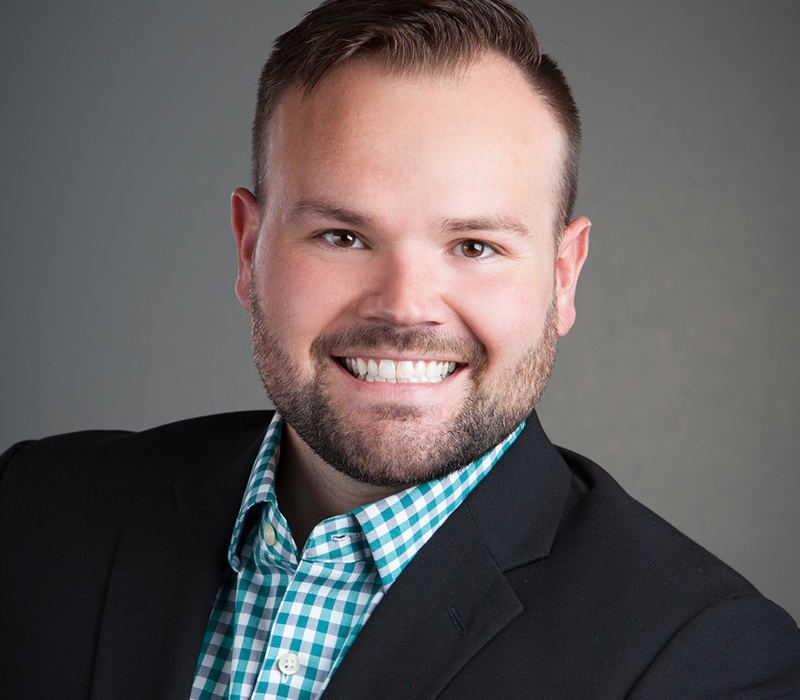 You’ll love the kindness, professionalism and expertise of Dr. Wyley— no matter the type of treatment you are in need of! Our patients appreciate Dr. Wyley’s gentleness while applying treatment. Dr. Kelsey loves working with patients and making them feel beautiful and confident about their smiles. You’ll love her friendly and warm personality along with her expertise. Two dentists available means more availability for appointments! 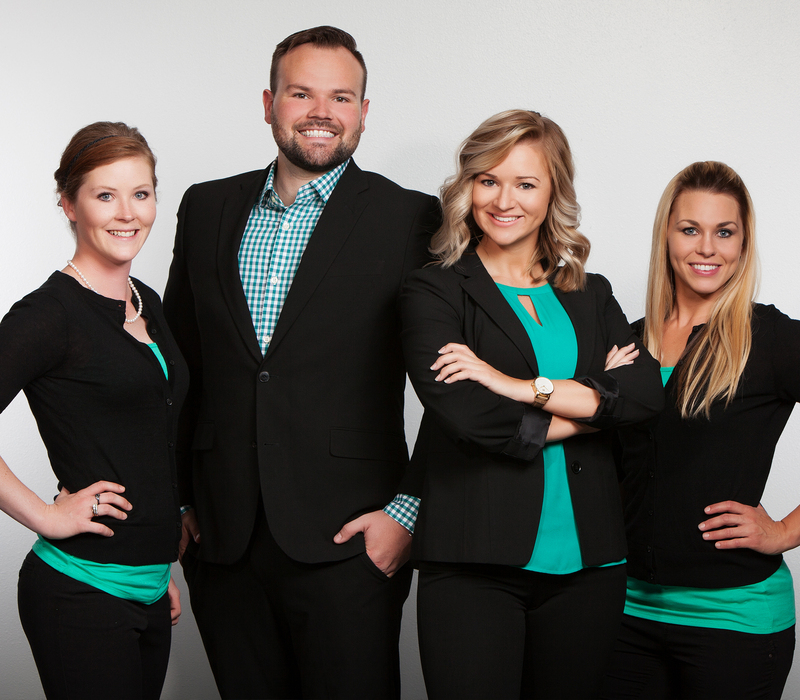 We don’t mean to brag, but we have the best staff on-deck to help you feel 100% comfortable with your treatment. Whether it’s a cleaning or more serious dental work, our staff of friendly personalities will make you feel very welcome. We gladly accept CareCredit plans and will do our best to help you file your dental insurance claims to the proper channels. We also accept all major credit cards. We want all of our patients to receive the dental treatment they need today. That’s why we offer flexible financing plans, available in-house, directly through Day One Dentistry! Let us know how we can help you! 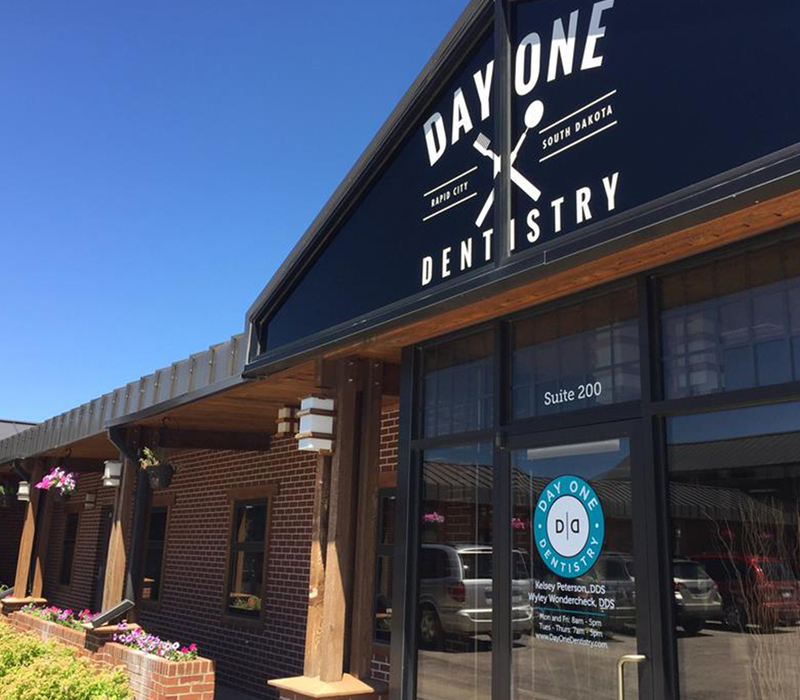 You may call our office at (605) 593-9023 or e-mail us at info@dayonedentistry.com. We are located at 717 Meade Street #200 Rapid City, SD 57701. 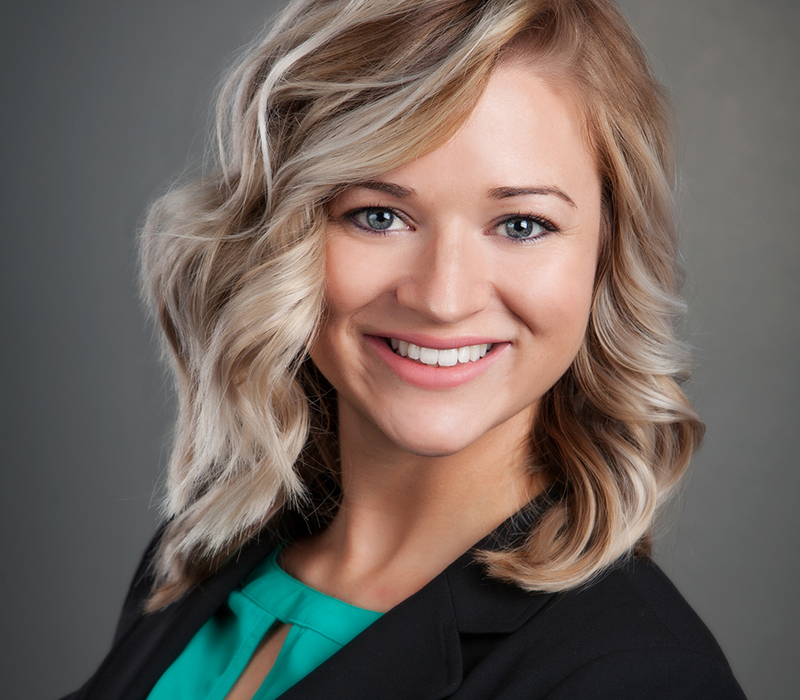 Meet Dr. Kelsey Peterson, one of Day One’s talented dentists. You’ll love her friendly and warm personality along with her expertise. Meet Dr. Wyley Wondercheck, one of Day One’s talented dentists. Our patients appreciate Dr. Wyley’s gentleness while applying treatment. Check out this brief tour of our beautiful and comfortable office in Rapid City, South Dakota! 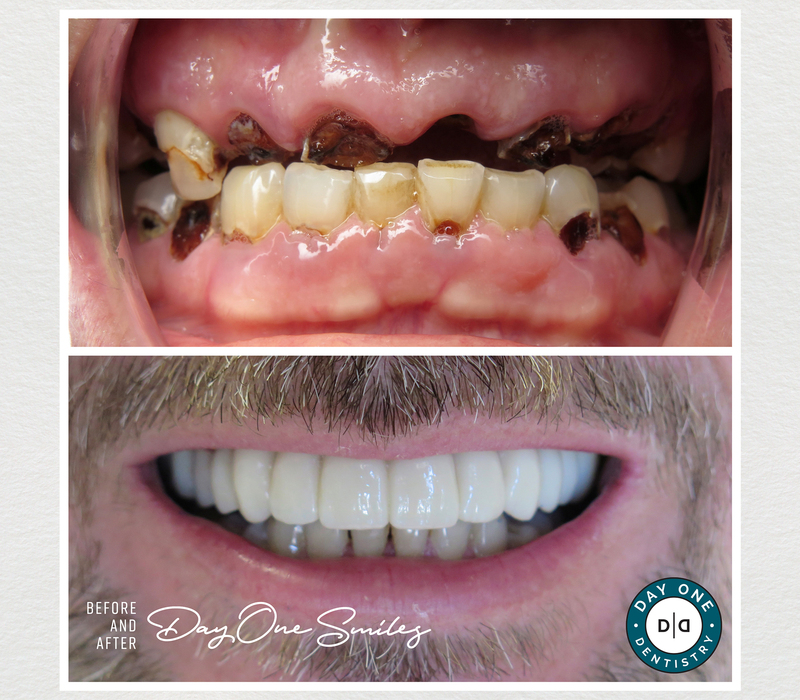 Today is Day One of your brighter, healthier smile. Stop by our office to take care of your smile for a lifetime. This is an ad we ran over several mediums in late-2017. Mount Rushmore Road in Rapid City, SD. Copyright © 2018 Day One Dentistry. © 2019 Day One Dentistry. All Rights Reserved. Invisalign™ is a registered trademark of Align Technology, Inc.